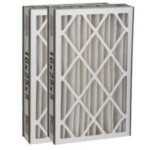 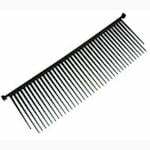 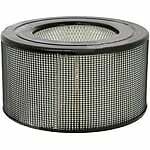 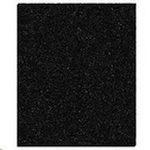 The Holmes HAPF93 Carbon Odor Filter Replacement fits Holmes air purifier models Holmes HAP293 (Holmes HAP-293), Holmes HAP2934 (Holmes HAP-2934), and Holmes HAP294 (Holmes HAP-294). 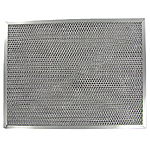 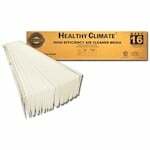 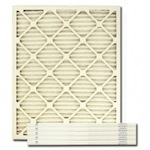 This Holmes HEPA filter pad replacement measures approximately 45. 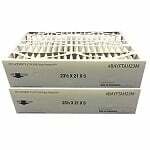 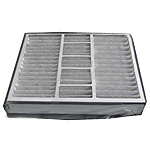 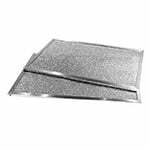 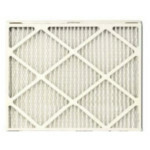 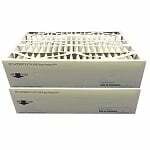 The Carrier 356066-0602 Pre Filter is a genuine OEM factory replacement pre filter for compatible Carrier air cleaners and Bryant air cleaners, especially the Carrier EACBAXCC0014 Electronic Air Cleaner. 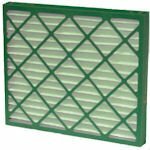 The Hunter 30917 HEPAtech Purifier Filter is an electrostatically-charged filter that captures 99.9% of particles as small as 0.1 microns. 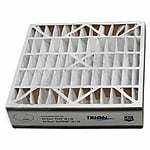 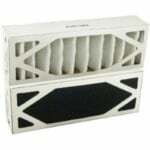 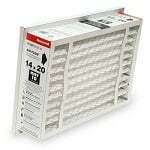 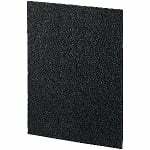 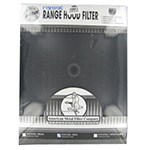 The Honeywell 23500 Replacement HEPA Filter fits Honeywell Enviracaire Air Purifiers models 13530, 13531, 13532, 13533 (300i), 50200, 50201, and 52000 and Sears Kenmore models 83165 and 83331. 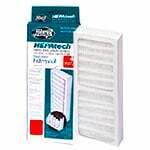 Genuine Honeywell part. 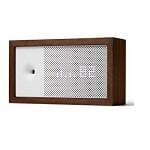 The Awair Air Quality Sensor takes the guess work out of the air you and your family are breathing inside your home. 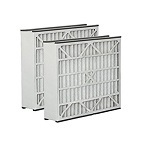 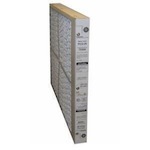 This Lennox X5425 MERV 16 Pleated Furnace Filter Media is an excellent filter for someone who wants a significant upgrade over standard fiberglass filters from the hardware store. 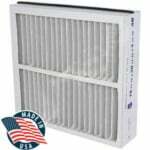 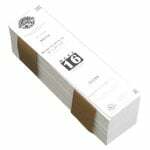 This pleated filter is a genuine MERV 16 filter.